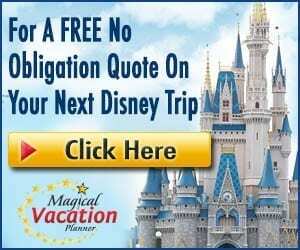 Why do you schedule a Disney vacation? Is it to give Mickey a hug? Maybe you’ve been awaiting a ride on the Slinky Dog Dash? 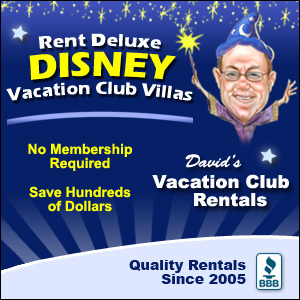 Or maybe you just need to be part of that warm Disney bubble? We get it and are right there with you for all of the above. We will say, however, when you decide you need a vacation to Disney because you miss the incredible food, you’ve reached a new plethora of Disney “fan-ness”… you, my friend, are a Disney Foodie. Begin your foodie journey with a visit to Disney Springs – the hot spot of all things delicious. With so much food, entertainment, and shopping to explore here, why not take advantage of “quick eat” options. Let’s get on the move with some of our very favorite “quick eats” at Disney Springs awaiting our taste buds below. There’s no better way to kick this list off than with a quick eat that’s battered and deep fried! If you don’t have time to stop for one of D-Luxe Burger’s famous patties, at least take a peek at their “Secret Menu” available for Mobile Ordering on the My Disney Experience App. 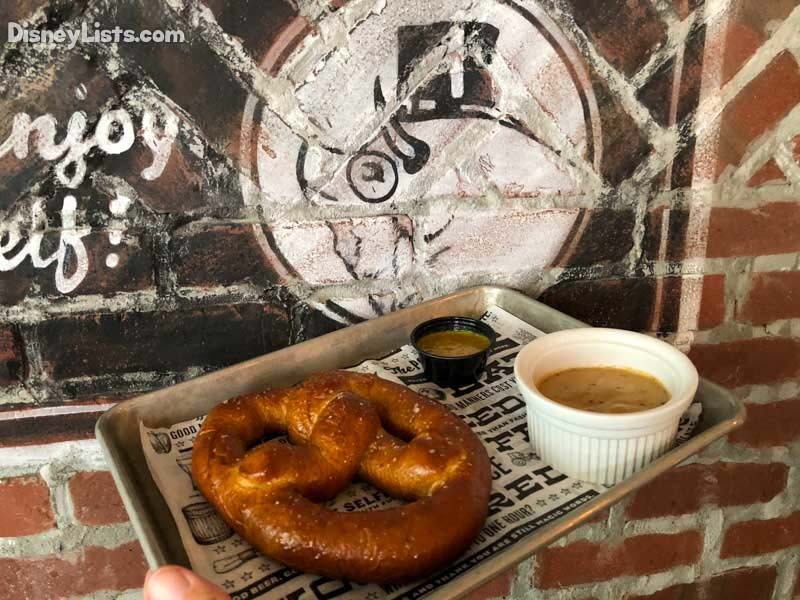 Not only does Mobile Ordering make this one very fast to snag, but the Onion Rings are a great bite to enjoy on the go. Not in an onion ring mood? Mobile Order up the doughnut-breaded Chicken Breast Nuggets. There is nothing Polite about this Pig. In fact, we find it oh so rude as to how willing this pig is to make our waistline grow! Just about everything at The Polite Pig is a winner but sometimes going simple is best for the moment. The Hop Salt Pretzels does the trick for a great quick eat. Don’t forget the Beer Cheese Fondue and IPA Mustard that go with it! We must say, our first pizza love is without a doubt Blaze pizza at Disney Springs. If you have the time to stop in and order something, by all means, that’s your stop for pizza. BUT – if you’re looking for a “quick-eat” that can get you in and out and on the go, check out the latest pizza joint called Pizza Ponte. Here you can scurry off with a pizza by the slice. The top pick at the Ponte goes to the Spicy Salame with mozzarella and tomato. If a pizza slice isn’t cutting it for you, they also have a good Sandwich Ponte option with Parma Ham Cotto, Stracchino Cheese and Pickled Vegetables on Roman Pizza Bread. Are you a food truck fan? Disney Springs West Side is home to three food trucks that dish out different flavors and quick eat options. Our top pick here goes to the Taco Combo at Springs Street Tacos. Combine any two tacos and take them on the run! Taco options include steak, chicken, fish, or rice and bean. If tacos aren’t you’re thing, the Fantasy Fare food truck next door has a great hand-dipped corn dog with waffle fries. Earl of Sandwich is an oldie but goodie at Disney Springs. It remains a staple in the Marketplace, and we hope that’s the case for many years to come! There are multiple quick eat options at Earl’s but keep in mind their yummy sandwiches can get messy which makes eating on the go tricky. Try one of their wraps, such as the Chicken Bacon Avocado Wrap. This baby has grilled chicken, bacon, romaine, avocado, Roma tomato, cucumber and balsamic vinaigrette – all great, fresh ingredients. Another option at Earl’s would be their tasty Pizza Bread. The YeSake Kiosk may not impress in appearance, but it’s what’s inside that counts! And YeSake rocks it with their build your wrap, Jasmine rice bowl or Udon noodle bowl. Pick one of these three, then select your choice of topping and sauces. Are you in the mood for chicken, shrimp, tuna, salmon, and/or beef? We go for the chicken Udon noodle bowl, but definitely make it your own. Ah, yes… THE Turkey Leg. And get this, we aren’t even at Magic Kingdom! The infamous Turkey Leg is a regular go-to quick-eat for Disney fans, but many aren’t aware a Turkey Leg option is also available at Disney Springs. Head over to the West Side to The Smokehouse for that slow smoked Turkey Leg seasoned with the perfect dose of House of Blues spices. We aren’t overly huge fans of fish, but our minds are easily swayed when the fish is battered and deep fried into sheer goodness. Cookes of Dublin is your easy grab and go spot for The Original One & One which of course, means Fish and Chips. Dip these lovelies away in some tartar sauce and they’ll be gone before you know it. You can’t go wrong with a Cuban quick eat! Well, Bongos Cuban Café Express will have you ready to order Empanadas on the go in numbers. Take a bite of their chicken, pork, or beef empanadas and you’ll start looking for space in your pockets and bags for places to stuff more empanadas to enjoy on the go. Ok, well, don’t really do this because you’ll have that yummy grease all over the place – but you get what we’re saying! Sometimes the perfect “quick eat” can come in the form of a “quick dessert” right? AristoCrepes menu is short and sweet but always leaves us pondering what to get next. Low and behold, we seem to narrow down our selection regularly to the Salted Carmel Bubble Waffle. Get ready to taste your way through a fresh waffle topped with chocolate ice cream, pretzel pieces, whipped cream, crispy pearls (the “bubbles”) and caramel sauce. Try it. You’ll thank us later. Big bad wolves are welcome! This simple kiosk knows their pigs for sure. B.B. Wolf’s is popular for all the right reasons. Hands down, the top pick for us goes to the 3 Little Pigs Trio. This quick eat offers the perfect trio of hog dogs including an Italian dog, Latin dog, and Greek dog. Delicious is an understatement! Wine Bar George has arrived! While wine is what all the chatter is about at this trending place, you can still snag a great dish on the go at “The Basket” portion of Wine Bar George. The Crispy Mac & Cheese Bites are calling your name. What on earth are crispy mac and cheese bites? It’s the Chef’s masterful combination of grilled mac and cheese and tomato soup flavors wadded into a perfect bite-size ball of yum. Now, who doesn’t LOVE that combo?! When Morimoto Asia opened at Disney Springs, it was flooded with foodies eager to try this new twist on Pan-Asian inspired food. Well, Morimoto is now ridiculously popular because the Chef and staff here nailed their dishes. Time and time again, this is one of the most highly recommend places to dine at Disney Springs. If you can’t dine in, but sure to check out the Street Food so you can enjoy the flavors on the move. Snag a two-piece Pork Egg Rolls which are stuffed with the ideal combo of pork and cabbage. Not in the mood for pork? The California Roll with guacamole and cucumber is perfect. And, finally, #1 by a long shot in our opinion, goes to the quick eats over at The Daily Poutine. French fries have never, ever, been so good! Order one of everything off the menu if you can – but realistically, at least order the Classic Poutine. When your cup of French fry goodness comes out the Poutine window, you’ll be ready to dive in. The Classic Poutine is French fries topped with beef Poutine gravy and cheddar curds. Wash this down with their Fireball Sangria! What makes Poutine #1? 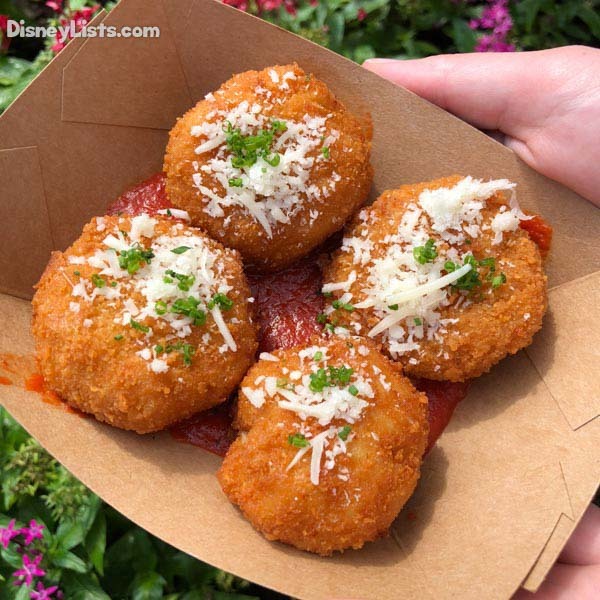 It’s the most memorable quick-eat dish to our taste buds in all of Disney Springs. 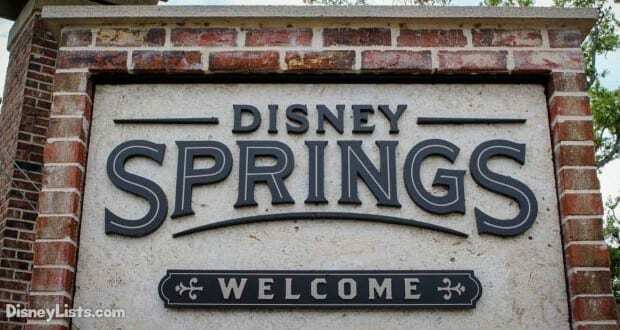 Did your favorite Disney Springs “quick-eat” make the list?